Christening Photos of Peter Salerno’s Granddaughter Jesse – Design Your Lifestyle. January 2016 Peter Salerno, Inc. 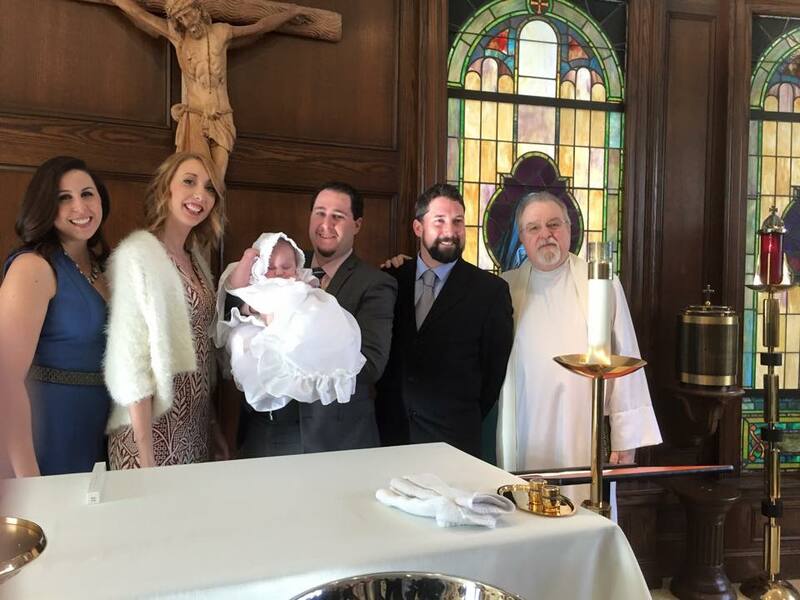 It was with pride, honor and love that Peter Salerno and his family celebrated the christening of beautiful baby Jesse, Peter’s first grandchild. 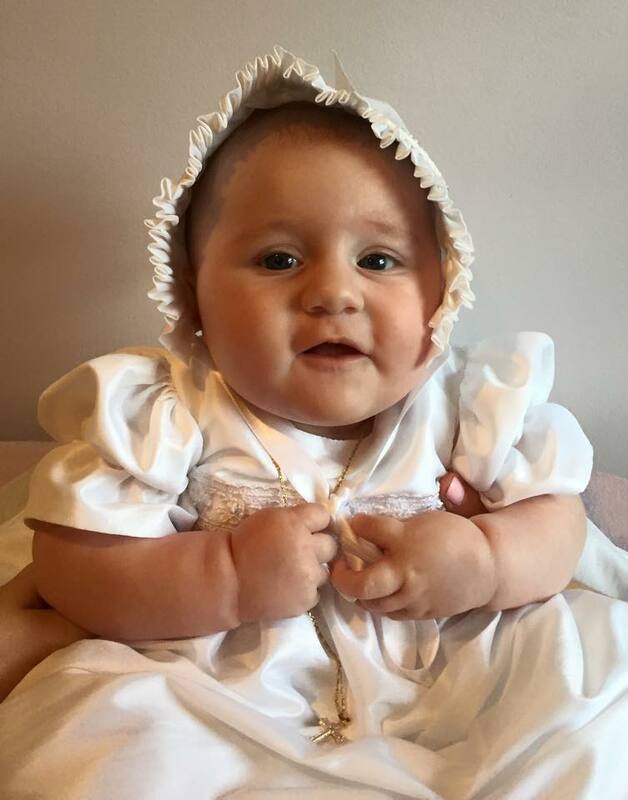 The daughter of Anthony and Eve Salerno, Jesse Caren was christened by Father Jim Kelly on January 2, 2016. In a beautiful service at St. Andrew’s Church in Westwood, NJ, Jesse Caren was christened in front of adoring family and friends. The service included multiple traditional rites from different historical eras and regional Catholic faiths, and was orchestrated wonderfully by Father Jim. Afterwards, Peter and Tracy Salerno invited family and friends back to their lovely home for a celebration, which lasted hours – mainly because no one could take their eyes off Jesse, who looked radiant in her white christening dress. But don’t take our word for it – look at these beautiful photos from Jesse Caren Salerno’s christening and see for yourself! We are so proud to share these photos with the world! 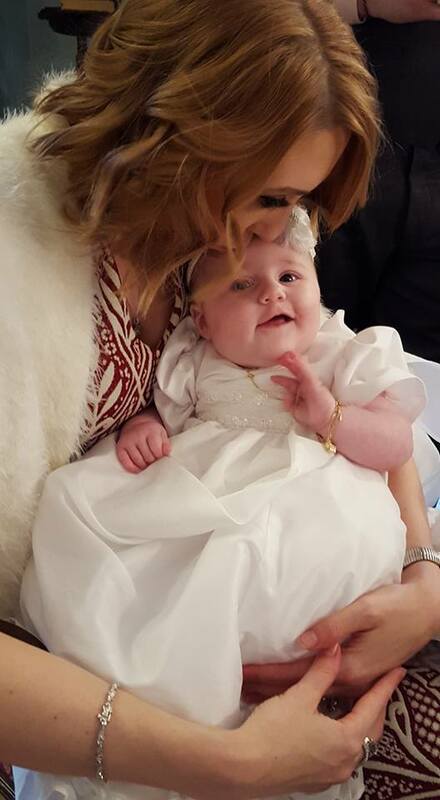 The christening of baby Jesse was certainly a perfect way to ring in the New Year of 2016.